Cinnamon A. Baker serves as Williams Mullen's Director of Talent Management and is responsible for advancing firm-wide legal recruiting and professional development. She helps find the best legal talent available to meet our clients' needs and guides attorneys through the development of their practices and abilities. Cinnamon has more than a decade of experience in recruiting, mentoring and client service, having worked at law schools’ career services departments dedicated to building relationships with students, alumni and employers. She has managed students’ professional development, strategic career planning, career goal setting, job search document drafting and interviewing skills to ensure job search and professional success. Additionally, Cinnamon understands law firm culture and has experience working as a conflicts of interest associate at a large law firm. Prior to joining Williams Mullen, Cinnamon worked at the William & Mary Law School, where she served as assistant dean for employer relations. In that role, she developed and directed a plan for raising employers’ awareness of William & Mary law students and graduates in order to expand internship and post-graduate employment opportunities. While at William & Mary, she served as the team leader of a committee that developed a written and visual model of law student career development, which significantly increased student engagement in the career planning and professional development process. She also served as the OCS dean liaison to the diverse student organizations in order to assist diverse students with their career planning and professionalism with contextual strategic planning related to diversity. In addition, she was active in WM2, the William & Mary Women’s Mentoring program that paired women staff, faculty and graduate student mentors with student protégés in order to foster personal and professional support. In 2009, Cinnamon was a founding member of the Orange County Bar Association’s Young Lawyer Section’s Mentoring Committee, where she built a successful year-long student mentoring program that provided CLE credit for attorney mentors. She contributed to the design of mentor and mentee intake forms to gather valuable data for best matches and participated in the comprehensive matching process. 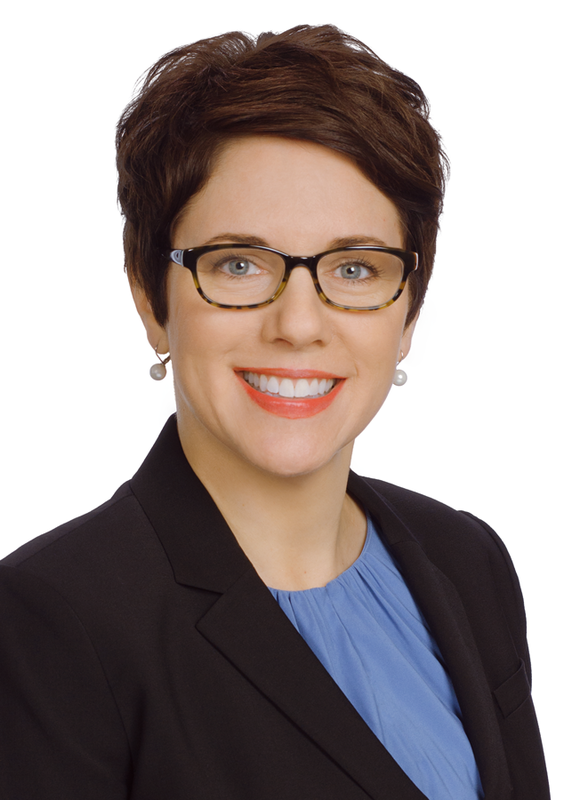 She also helped develop mentoring interaction guidelines and a mentoring activity checklist to ensure attorneys would earn CLE credits and assisted with planning periodic communications to mentors, as well as creating social events to facilitate learning and interaction. She also served as an advisory committee member in the Valencia College Paralegal Studies Program. Cinnamon earned her Professional in Human Resources Certification (PHR) from the Human Resources Certification Institute in June 2012. She also graduated with a Juris Doctor degree from the University of Dayton School of Law in 2004 and received her B.F.A. from Florida State University in 1994. She is a member of the Society for Human Resource Management. She is not licensed to practice law.